Earlier this month, Marvel (and its owner, Disney) announced that they were parting ways with Marvel Heroes developer Gazillion Entertainment and that Marvel Heroes was to be shut down by the end of the year. Officially unemployed on the day before thanksgiving. Gazillion’s former employees have been caught by surprise as they had expected to still have work and benefits for the rest of 2017. 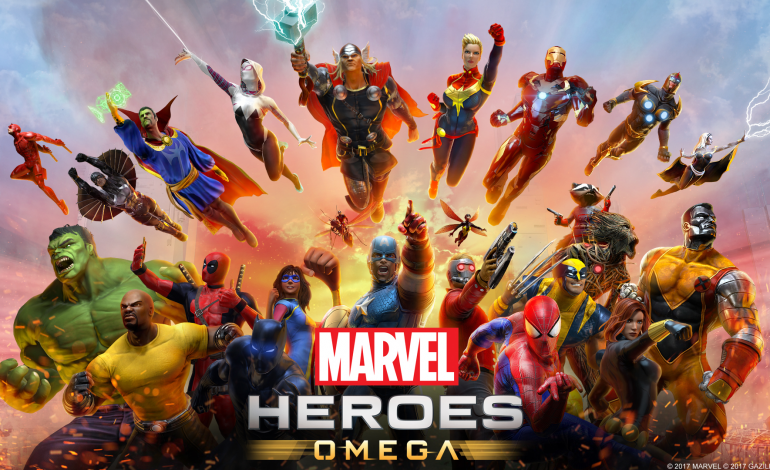 Marvel Heroes first launched in 2013 for PC, getting new iterations in 2015 and 2016 and finally its current version, Marvel Heroes Omega. As of right now, Marvel Heroes Omega is still online, presumably in its ‘sunset period’ until the end of December.